There is plenty going on every day at WCF. We are so busy with the horses we haven't had time to do newsletters of late. Please see our facebook page for updates or feel free to pick up the phone and give us a call. We're always good for a horsey chat! Please sign up for our newsletter if you would like it delivered to your inbox. Just look at Framed In History at multiple Group winning racehorse trainer Paul Murray's stables at Kembla Grange NSW. 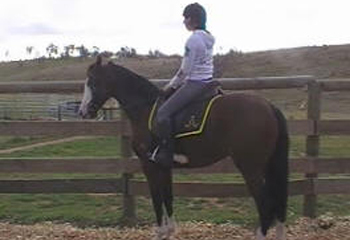 He has been Syndicated for racing and he is having a great time in his training and taking everything in his stride. He has been in the headlines yet again and is getting a big fan club. Now you can follow Frank on facebook! 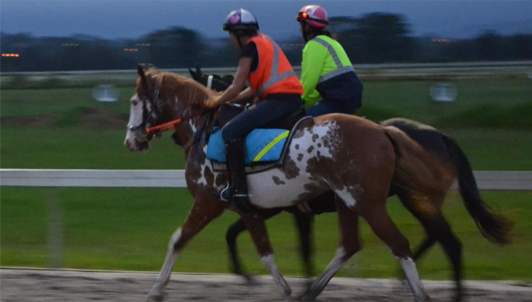 If you would like to come racing with us in our next syndication please contact us for details. 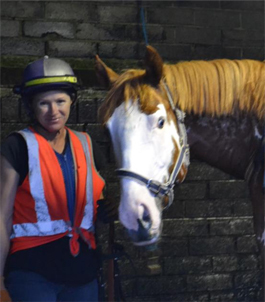 It has taken almost a year for us to come to terms with and announce the devastating loss of a spectacular black and predominantly white (70%) overo thoroughbred colt and his mother. Last season our homozygous true black mare, Ebony Rays, who was in foal to Profile In Style (USA) suffered a ruptured pre-pubic tendon. Unfortunately the care and matter in which the events unfolded at a broodmare farm could not save Ebony Rays nor the foal. 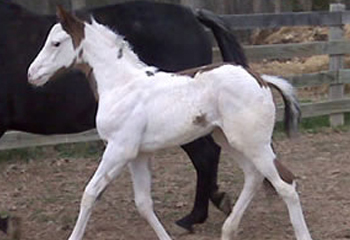 The most spectacularly marked colt foal was still born and a devastating loss. With four white legs all the way up to the body with splashes of black on the forelegs, and a predominantly white rump/ body/shoulder and neck/chest/head black with white markings. 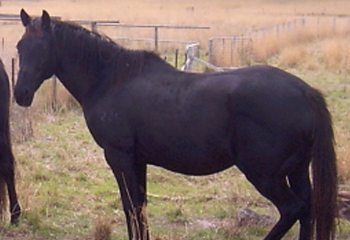 Ebony was THE sweetest natured mare and our favourite.There is no consolation though at least we know what Profile In Style is capable of. Out of a black mare and by Remarquez - who has very minimal markings himself (a sock and blaze only) and his sire is a full brother to Profile's sire. You can imagine the shock and sheer delight of her owners when they did a routine check of their breeding barn and saw this filly! May 2009 Profile In Style (USA) turned 3yo by birthdate and was sent to Shane Bonham's for breaking in. 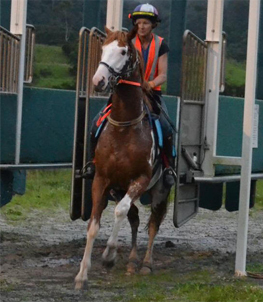 These casual pictures taken on his first ride at WINNING COLOURS FARM. Once again Profile In Style has exceeded our expectations.